Outdoor is our favourite habitat, and when we are asked to design an outdoor team building experience in the woods, happy faces pop up behind the screens of our office’s computers. 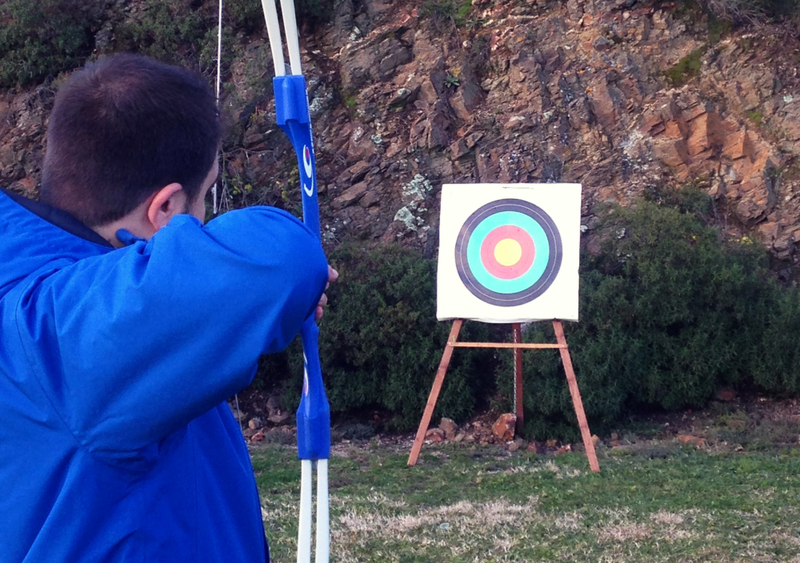 Our client was looking for an active outdoor experience after a long morning of hard work. The goal was to bring the team together in a new environment, reward the members for their good job and foster new synergies between members. 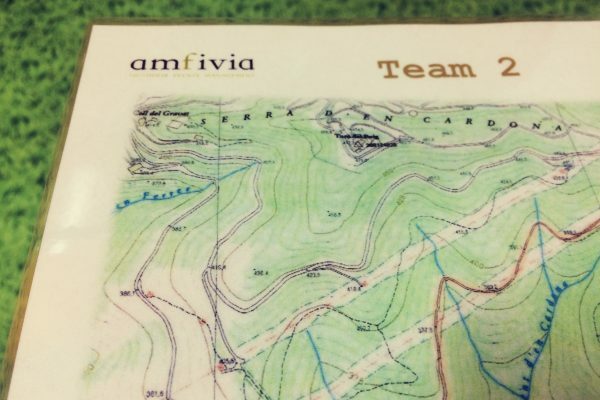 In a magnificent environment, the Montseny Natural Park, only 1:30hrs away from Barcelona, we designed an orienteering challenge for our 8 participants, with tailored made challenges to be overcome with the help of a paper map and the instructions of the Amfivia team. 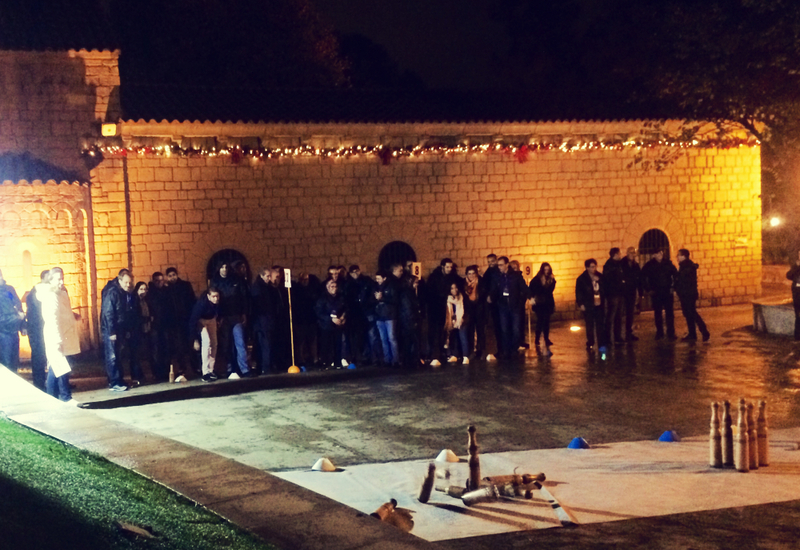 Once all challenges and fun were successfully completed, we tested the team skills with an old school competition: archery! The guys were talented and gave their best, and a delicious meal to celebrate the successful journey was served in Can Cuch hotel, a delicious hidden house.